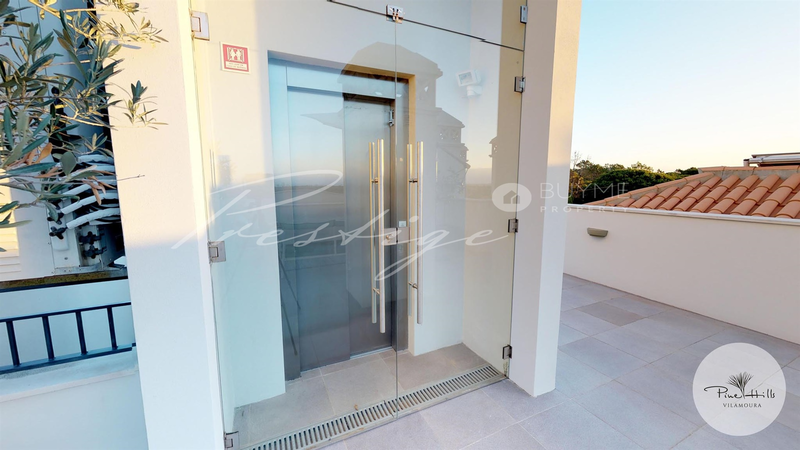 Unmissable opportunity of real estate investing to live or monetize a residential private and secluded luxury residences in the green surroundings of Vila Sol. 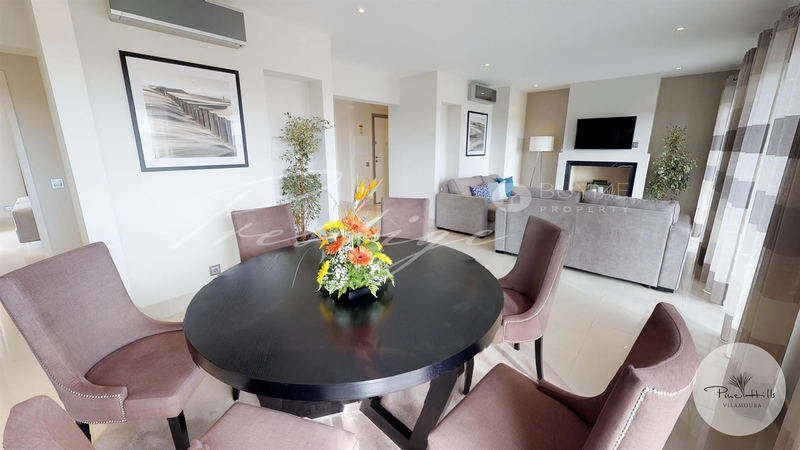 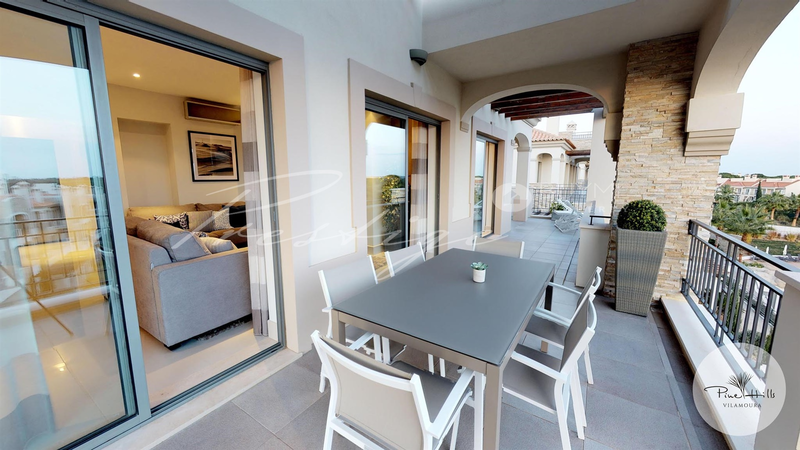 Penthouse with 3 bedrooms, one ensuite, 2 parking spaces, storage room, equipped with high standard materials, as well as high quality finishes. 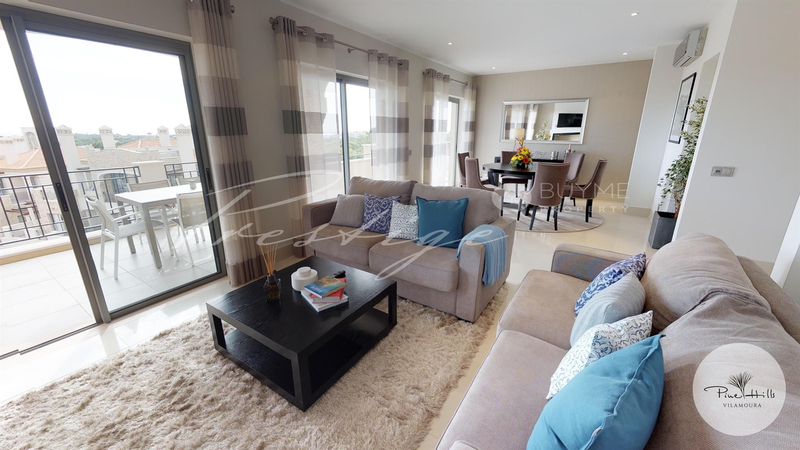 With high ceilings, big verandas, individual and personal storage garages, these luxury homes offer a lifeline and prestigious residence. 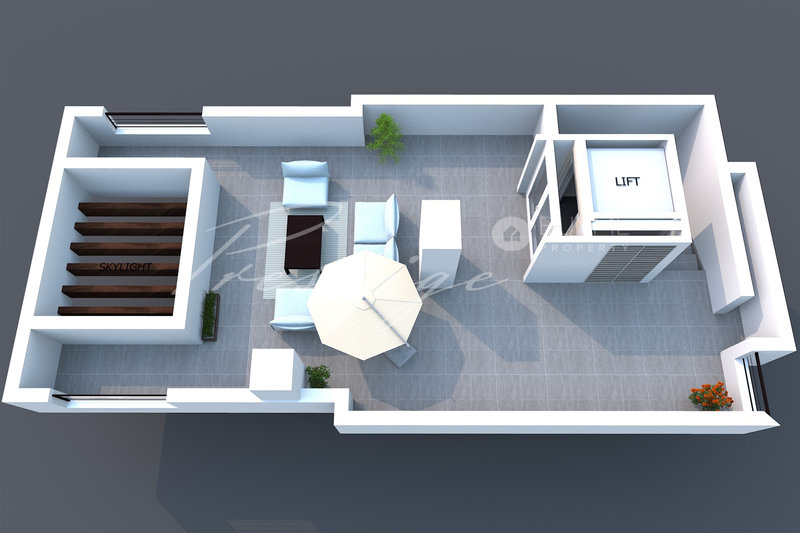 Penthouse designed with clean lines and minimalist, unmatched attention to detail. 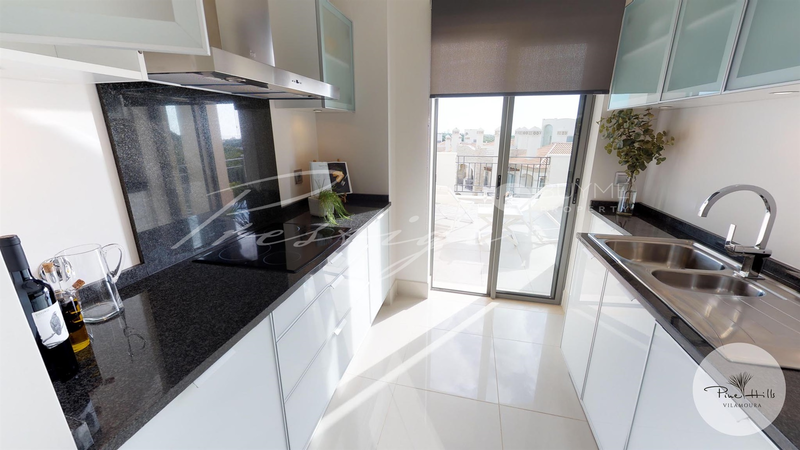 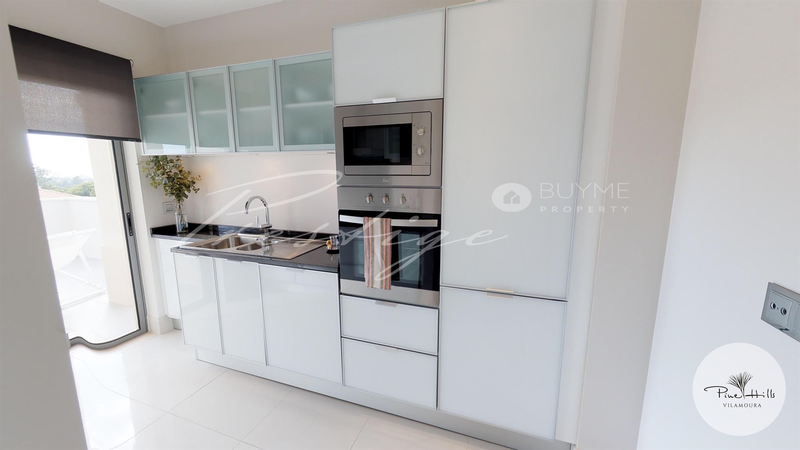 Porcelain tile in every apartment, with a fully equipped contemporary kitchen with appliances, beautiful bathrooms with sanitaryware Villeroy and Boch, Cool LG air conditioning systems and infrastructure for Sat TV. 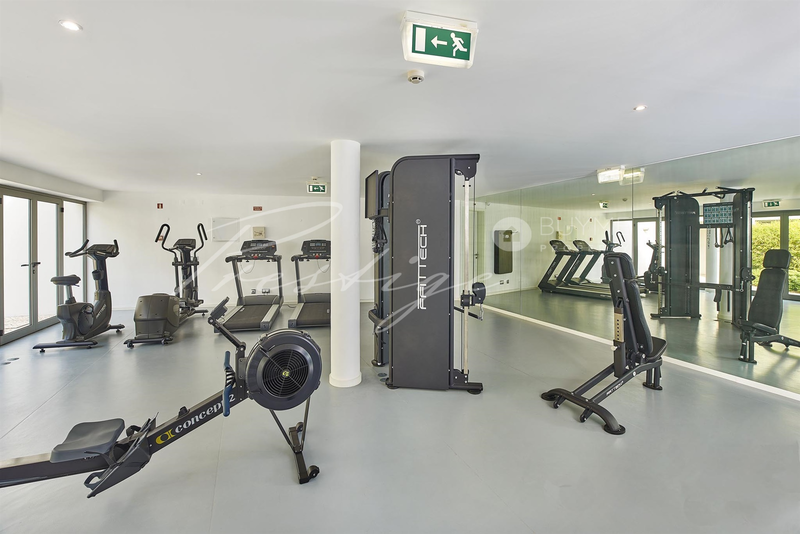 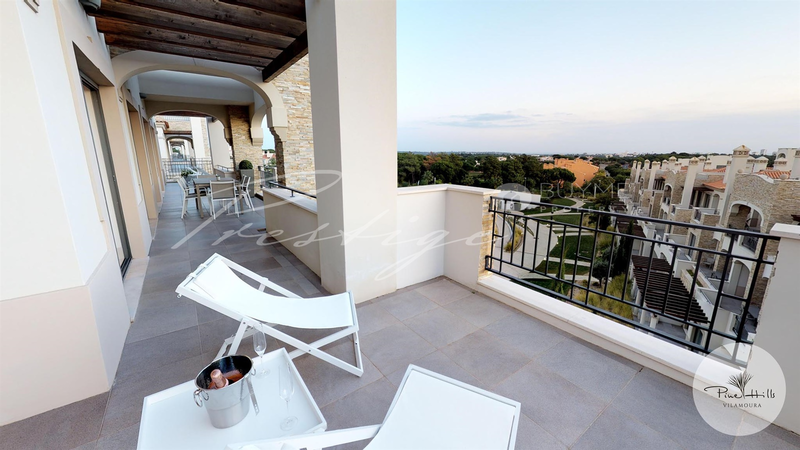 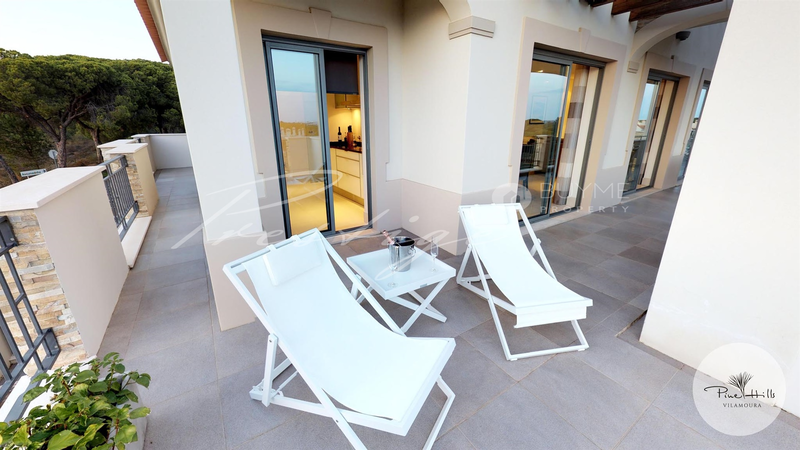 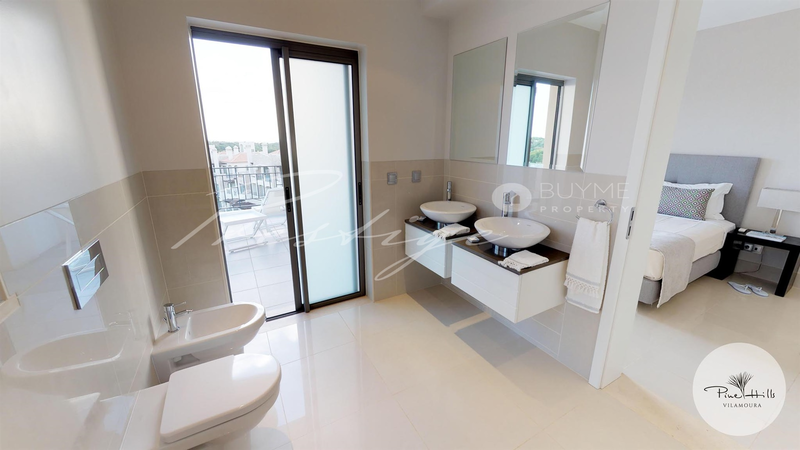 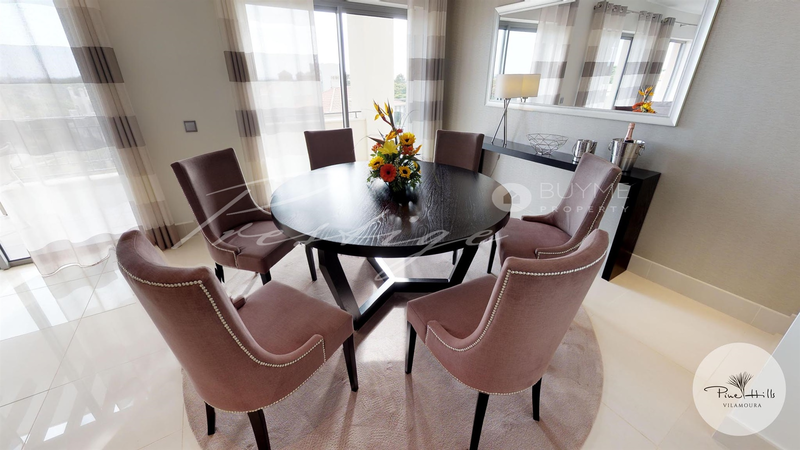 Facilities include an outdoor swimming pool of 300 m2, underground parking, fully equipped gym, SPA-treatment room, convenience store, bar, reception, 24 hour security, transport to Vilamoura, Quarteira, supermarkets and Marina of Vilamoura and gated community. 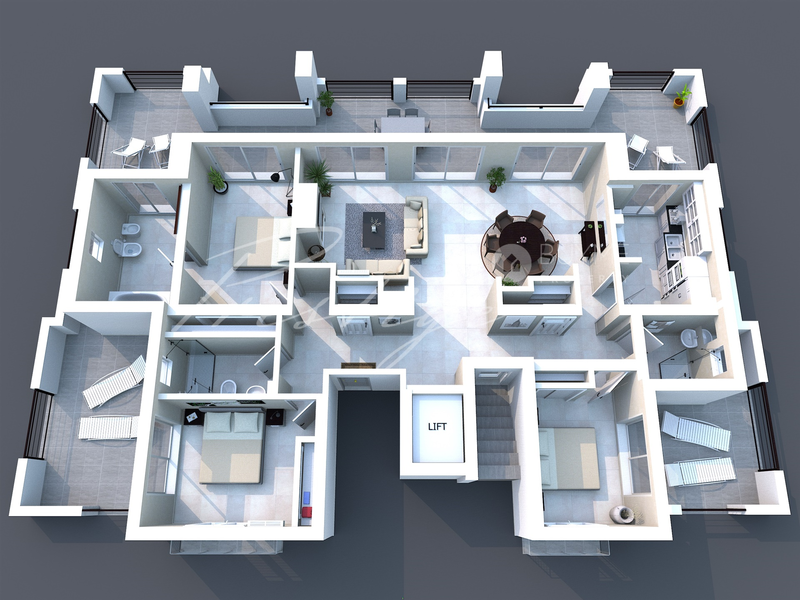 Temporary promotion to mobile package. 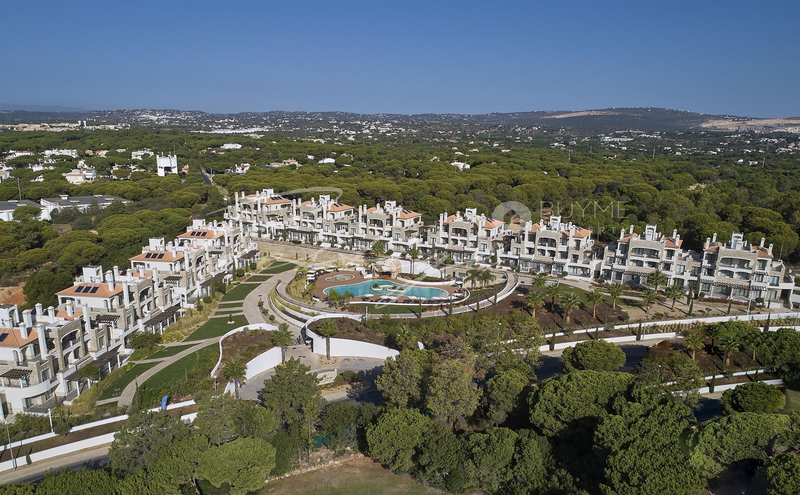 Splendid views over the pine trees toward the deep blue waters of the Atlantic Ocean and designed in classic and modern style, with villages scattered over an area of 20,000 m2 to ensure maximum privacy for the owners in a atmosphere of elegance stripped and safe. 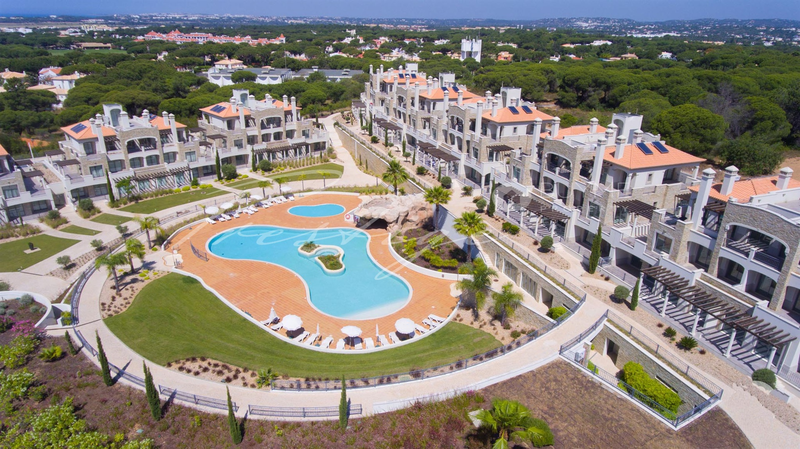 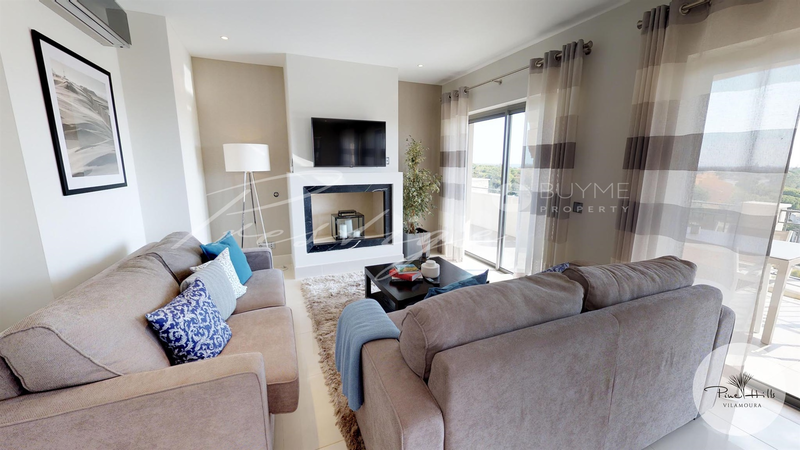 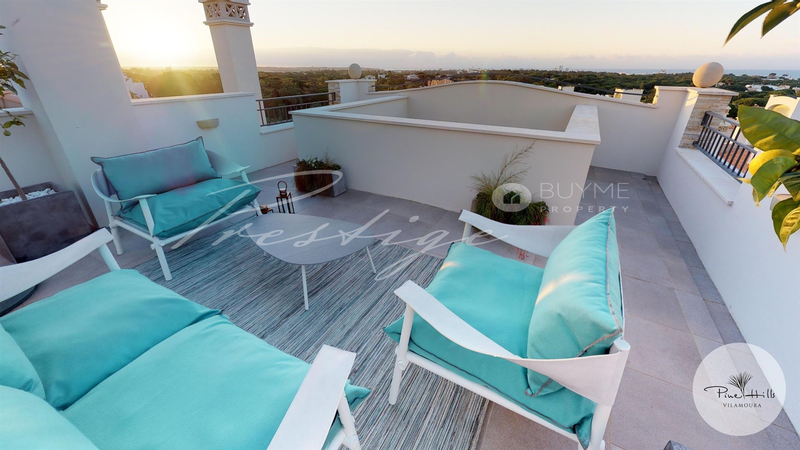 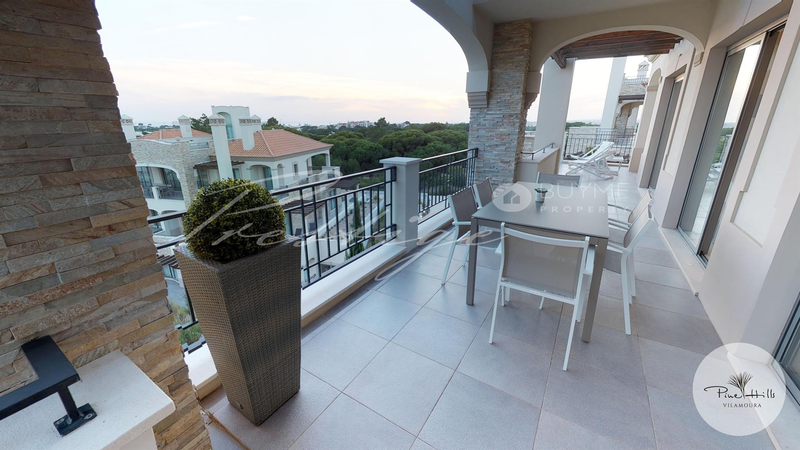 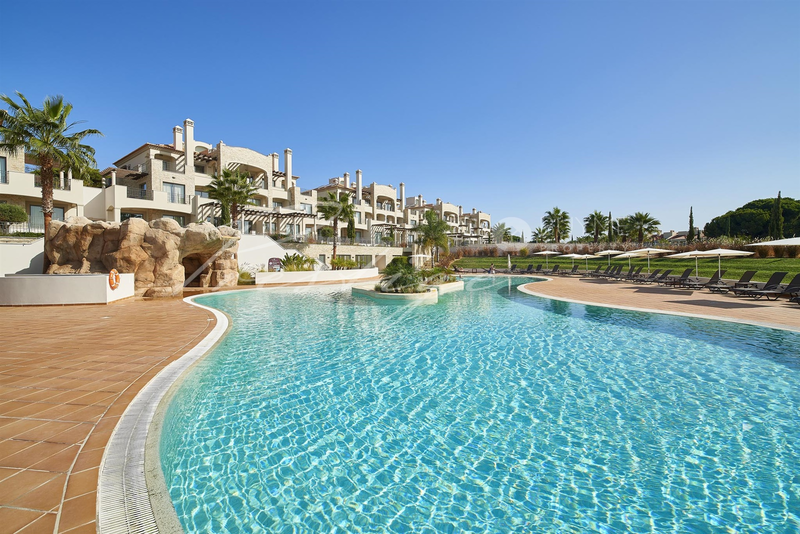 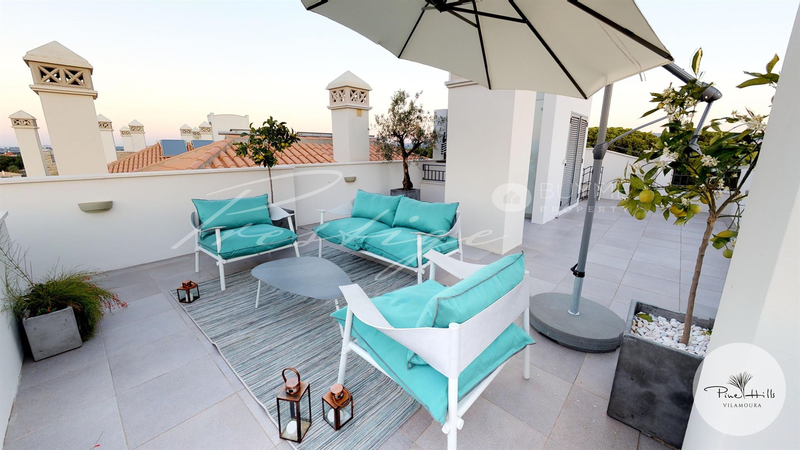 Located in Vilamoura, a place known for its recreational activities, good restaurants and busy lifestyle, the Pine Hills could not be more suited to welcome you in a place that the Algarve has to offer. 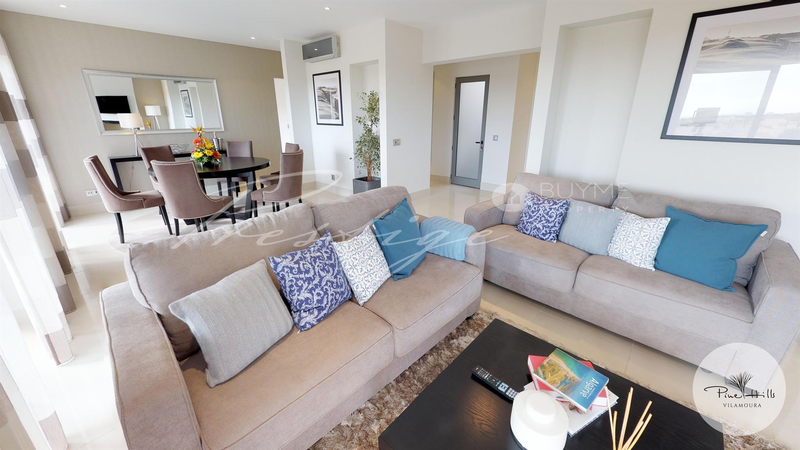 To explore the apartments in more detail, please contact Buyme Property.